Diamond mines have played a significant role in the recent history of Africa, as well as in Wilbur’s adventures - and none more so than Kimberley. Below, discover Wilbur’s research into the mine for his novel Men of Men. He had first heard the name, Colesberg kopje, when he had stepped out of the bum-boat onto the beach at Rogger Bay below the vast, square monolithic bulk of Table Mountain. 'They have struck diamond at Colesberg kopje, diamonds as big as grapeshot and so thick they'll wear out the soles of your boots just walking across them. Men of Men tells the story of Kimberley and its diamond mines through the eyes of Major Zouga Ballantyne. As Johannesburg would later be built on gold, so Kimberley, capital of the Northern Cape Province of South Africa, was built on diamonds. The first diamond discovered in South Africa, the Eureka Diamond, was found in 1866 by 15-year-old Erasmus Jacobs, who picked up what he thought was a shiny pebble while searching for a long stick with which to clear out a blocked drain on his father's farm beside the Orange River. The stone was given to a neighbouring farmer, Schalk van Niekerk, and found its way to a geologist in Grahamstown, who recognised it as a twenty-one carat diamond. It was eventually purchased for £500 by the Governor of the Cape Colony, Sir Philip Wodehouse. One hundred years later the Eureka was bought by De Beers, who donated it to the people of South Africa, and it can now be seen in the Kimberley Mine Museum. 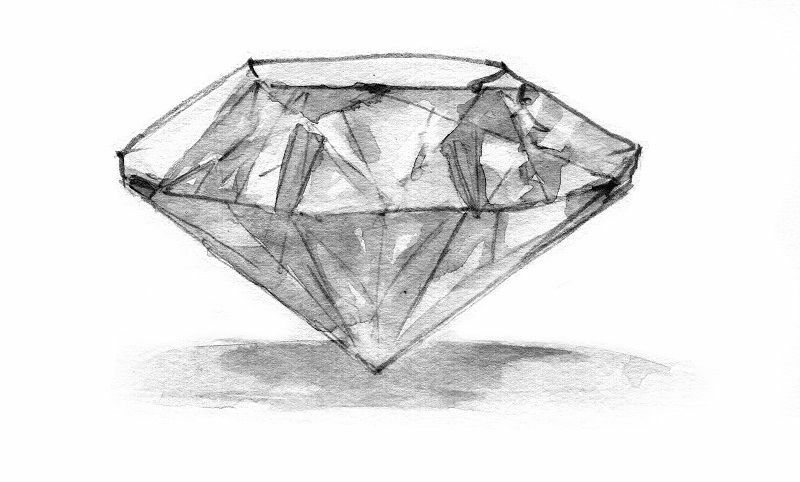 The discovery of the Eureka Diamond did not immediately cause a rush because no more diamonds were found and it was seen as nothing more than a one-off. Then three years later, in 1869, an African shepherd boy found what turned out to be an eighty-four carat diamond not far away, on the banks of the Orange River, which he traded with farmer Schalk van Niekerk for 500 sheep, ten oxen and a horse. The diamond was later named the Star of South Africa and the news of this find did spark a rush. Prospectors came from far and wide to search for diamonds along the Orange River and also along the Vaal River to the north. Some small diamonds were also found in what was called the 'dry country' between the two rivers, but conditions were so appalling that few prospectors bothered to try their luck there. In 1871 an African servant known as Daniel, working for a prospector called Fleetwood Rawstorne, who was searching for diamonds along the Vaal River, got drunk and burnt his employer's tent down. As punishment Rawstorne sent Daniel down to the dry country with instructions to 'dig until you find a diamond'. Daniel set about his task on a small flat-topped hillock, or kopje, located about 30 miles to the south, in the middle of a farm called Vooruitzicht, owned by a Boer called Johannes De Beer. Two weeks later Daniel returned with a whole bagful of diamonds and Rawstorne and his companions stampeded off to the kopje to stake their claims, at the vanguard of what, as the news spread, became known as the 'New Rush'. Rawstorne named the hillock the 'Colesberg kopje' after the town of Colesberg, 180 miles to the south, where he had been born, and the tented city of diamond miners that rapidly grew up around it became known as New Rush. Within a few days of Daniel's discovery Colesberg kopje was dotted with 1000 different claims dug into the hillside all being worked by thousands of men. Within a year there were 50,000 miners camped around the hillock. Johannes De Beer, on whose farm the kopje was located, was a farmer not a miner, and although he had been happy to sell a few claims now and then he couldn't cope with the huge influx of miners and sold the land. settlers and the original Khoikhoi inhabitants of the Cape region. When the British took over the Cape the Griquas, like the Boers, migrated north and established their own territory on the undesirable outer fringes of the Cape Colony. Now that it was found to be full of diamonds this land of the Griquas started to attract the lustful gaze of various competing powers. 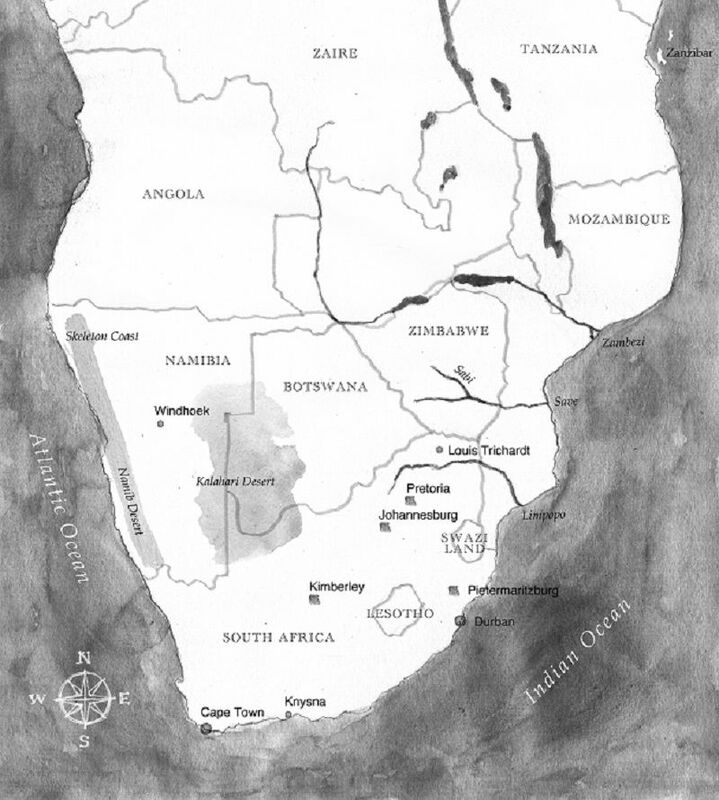 The Cape Colony, as well as the adjoining Boer republics of the Orange Free State and the Transvaal, all tried to lay claim to the diamond fields. Following mediation by the Governor of Natal the land was awarded to Nikolaas Waterboer, leader of the occupying Griquas, and in October 1871 the territory was proclaimed as West Griqualand and placed under British protection. For now that Griqualand West and the New Rush diggings were part of Cape Colony and the British Empire there had been changes. New Rush had been renamed Kimberley, after Lord Kimberley, the Colonial Secretary in London, and the town of Kimberley was starting to enjoy the benefits of British civilisation and Victorian morality.. The tented city that was New Rush soon grew into the second largest town in South Africa and in 1873 it was renamed Kimberley, after the Secretary of the State for the Colonies, the Earl of Kimberley. In 1880, on payment of compensation to the Orange Free State, West Griqualand was incorporated into the Cape Colony. The British had got their diamonds. In the meantime Colesberg kopje disappeared. Using just picks and shovels the diamond miners chipped away at the hill until it was levelled to the ground and then continued on digging downward. 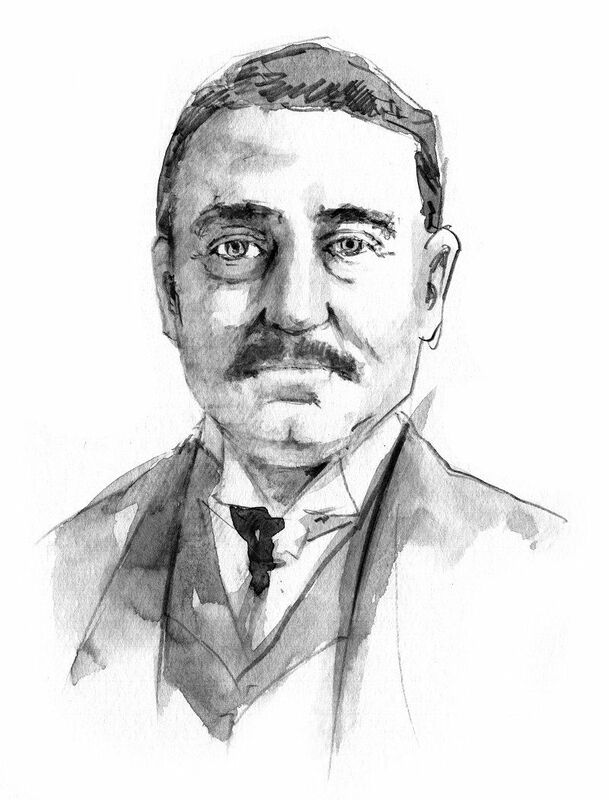 As the mine got deeper, so it became more and more difficult and expensive for individual miners to work, and gradually the smaller mining concerns were amalgamated into two huge companies, De Beers, run by Cecil Rhodes and named after the farmer on whose land the diamonds had been found, and the Kimberley Central Company, managed by another successful prospector, Barney Barnato. In 1888 Cecil Rhodes bought the Kimberley Central Company from Barney Barnato, writing out the biggest cheque ever seen up until that time, and De Beers Consolidated Mines was born. For the next 120 years De Beers monopolised the world diamond market, producing and distributing 90% of the supply and rigidly controlling prices. It took the discovery of new, world-class, independently owned diamond mines in Russia, Australia and Canada towards the end of the 20th century to begin to loosen De Beers’ grip and their market share has now shrunk to about 30%. Between the discovery of the Colesberg kopje in 1871 and the closure of the mine in 1914, 50,000 miners of all nationalities removed twenty-two million tons of earth and recovered over two and a half tons of diamonds. The open pit mine reached 1,520 feet across and was dug to a depth of 750 feet. Christened the Big Hole it was for a long time thought to be the biggest hand-dug hole in the world, but recent research has discovered that another South African diamond mine, the Jagersfontein Mine near Bloemfontein, actually holds the record. The Kimberley Mine was ultimately machine dug to a depth of 3,600 feet and for many years was the richest diamond producing mine in the world. 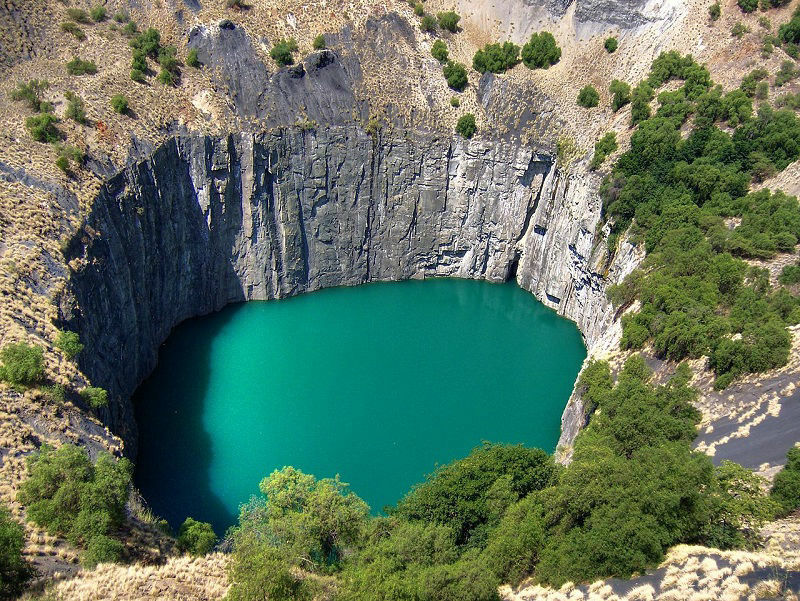 Four further diamond mines were dug in Kimberley after the Big Hole. All of them are now closed. In addition to the Big Hole and the Open Mine museum on the edge of it, there are numerous reminders of the diamond rush scattered around Kimberley. On the north west corner of the Big Hole is one of South Africa's oldest pubs, the Star of the West, built in 1873 to slake the thirst of the miners and still providing refreshment today. To the south west, in the Ernest Oppenheimer Gardens, named after the legendary diamond magnate who ruled De Beers for the first half of the 20th century and was the first mayor of Kimberley, is the Diggers Memorial Fountain, featuring five life-size miners holding up a diamond sieve. The diamond magnates built themselves palatial homes away from the noise and dust of the mines and many of these survive in Belgravia, Kimberley's most exclusive residential suburb to the east of the Big Hole. Southern Africa's most exclusive club, the Kimberley Club, was established in 1881 as a place where diamond magnates such as Cecil Rhodes, Barney Barnato and the Oppenheimers could relax and do their deals. It still exists in the middle of town and now includes a small hotel for non-members. At the end of 1899, during the Second Boer War, Kimberley was besieged by the Boers who were keen to get their hands, not only on the diamond mines, but also on the town's most prominent resident Cecil Rhodes. The recently built sanatorium, where Rhodes lived, and the Kimberley Club, from where the town's defence was masterminded, were prime targets but both survived the 124-day siege intact. The sanatorium now houses the McGregor Museum, where there is a permanent exhibition telling the story of the siege. After the siege Cecil Rhodes commissioned Sir Herbert Baker to create a memorial in honour of those who died defending the town. The Honoured Dead Memorial, which also serves as a tomb for 27 soldiers, stands near the centre of the town at the meeting of five roads. At its base, pointing towards the Orange Free State, from whence came the Boers, is Long Cecil, a cannon forged in the De Beers workshop for the defence of the town during the siege. Kimberley gives its name to kimberlite, a blueish igneous diamond-bearing rock first found at Kimberley. In 1881 South Africa's first stock exchange opened in Kimberley. 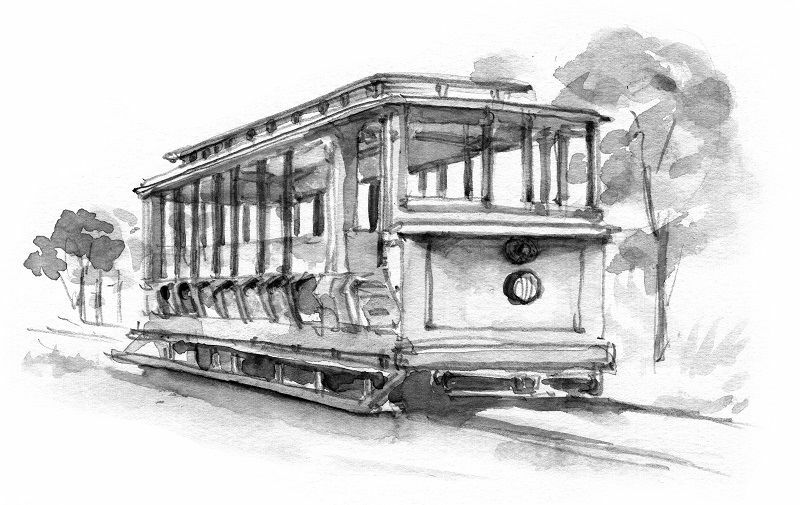 In 1882 Kimberley became the first town in the southern hemisphere to install electric street lights.